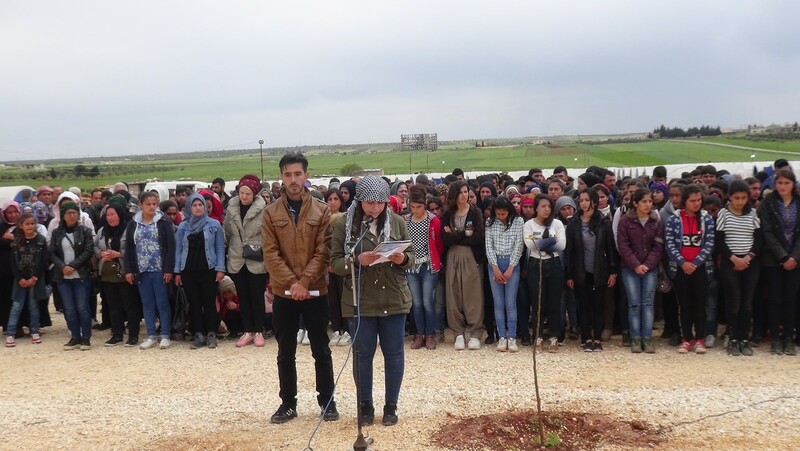 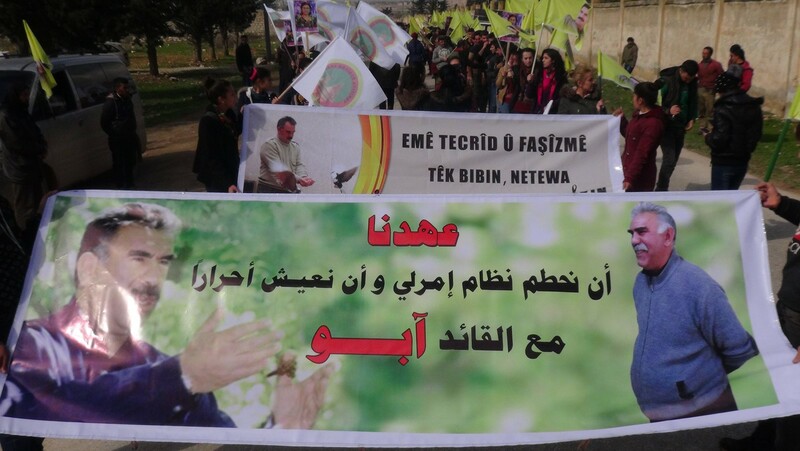 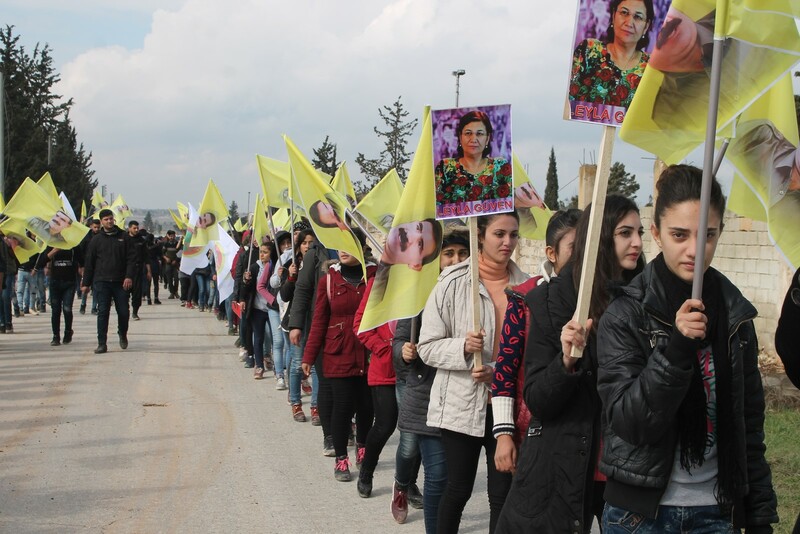 Under the slogan of "We Pledge to Destroy the Imrali System and Live Free with the Leader Ocalan ," hundreds of Yazidi youths from Afrin and al-Shahba protested against the international plot against the leader Abdullah Ocalan in Babens village in al-Shahba canton. 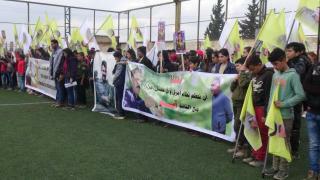 Hundreds of Yazidi youth demonstrated today with the participation of the Syrian Revolutionary Youth Movement and the Student Union. 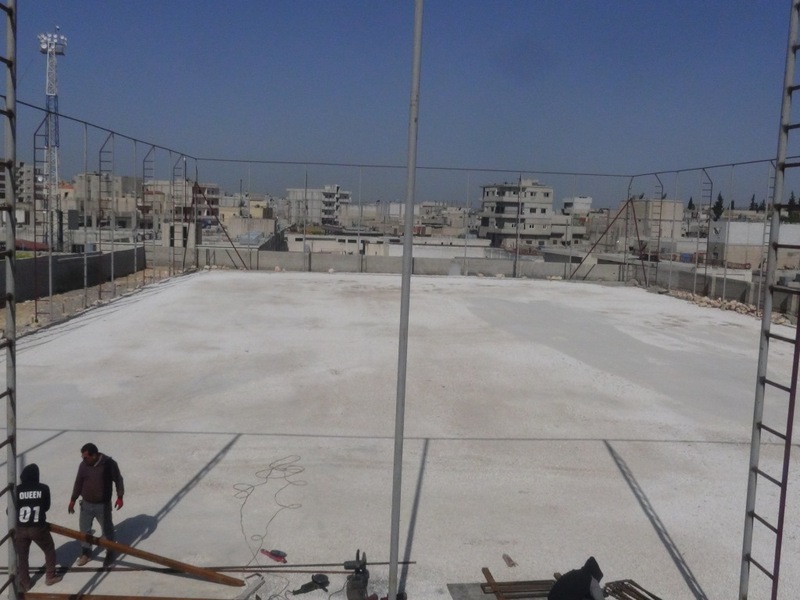 In the village of Babens, of ​​Fafin district of al-Shahba, to denounce the international plot against the leader of the Kurdish people Abdullah Ocalan. 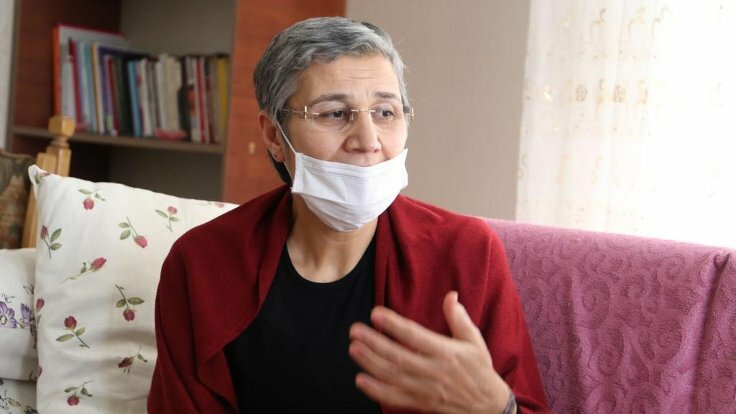 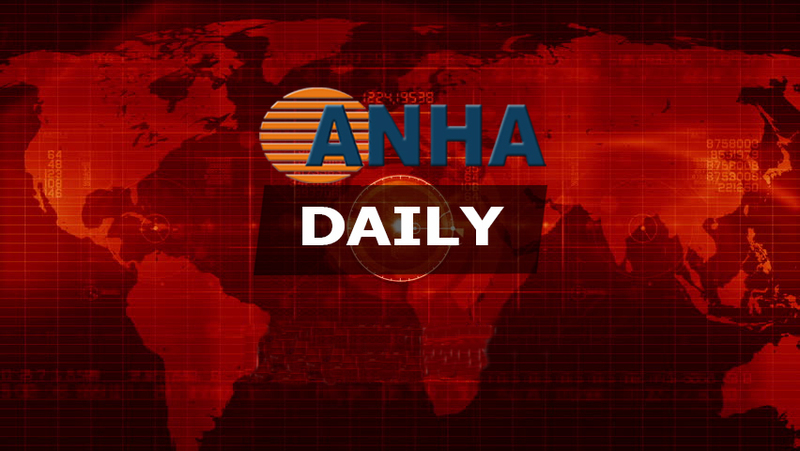 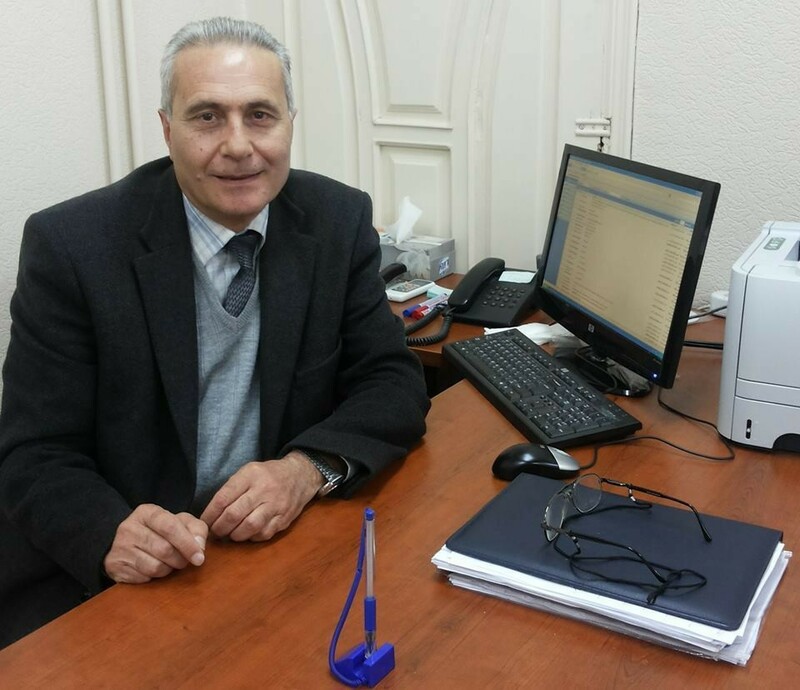 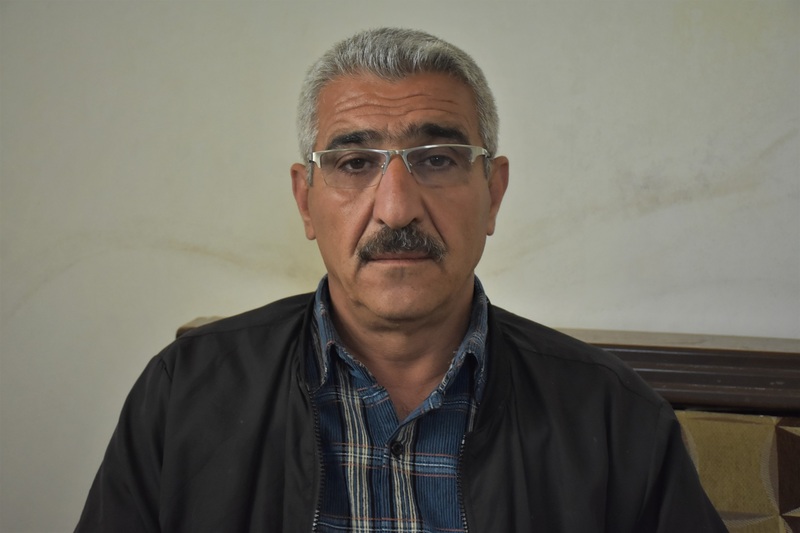 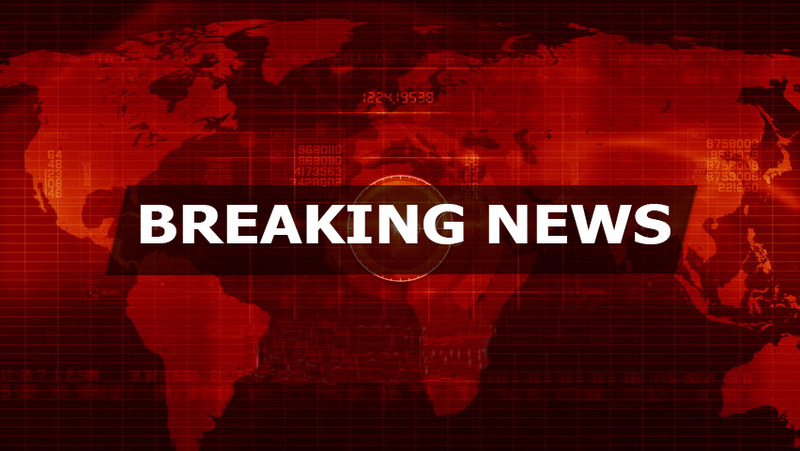 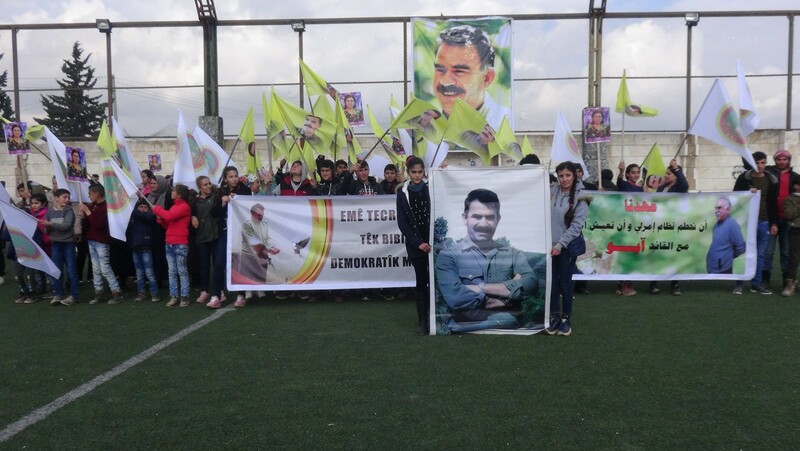 "Since April 2015, the Turkish state has not allowed the lawyer of the leader of the Kurdish people to visit him, which is facing by our people with condemnation and rejection and to demand the removal of the isolation of the leader where the people organized a lot of events, the latest of which is the hunger strike supporting the activist Leyla Guven and her comrades in the prisons of fascism. 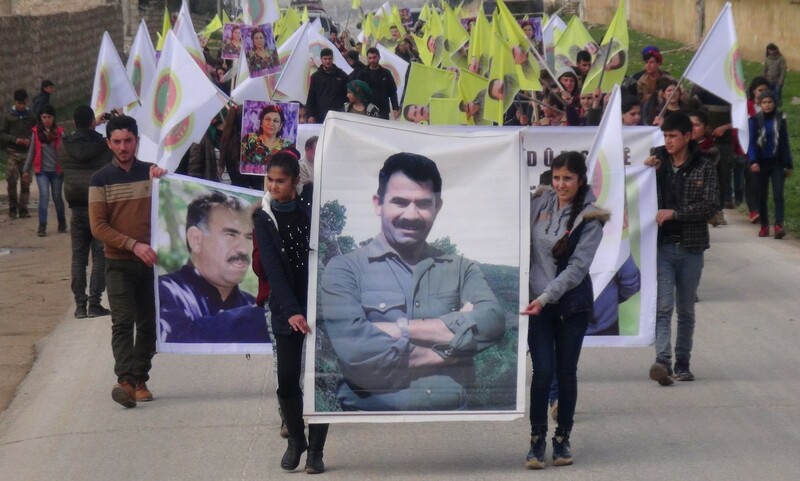 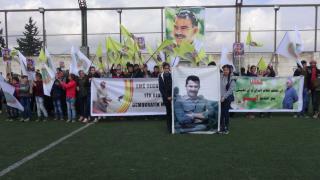 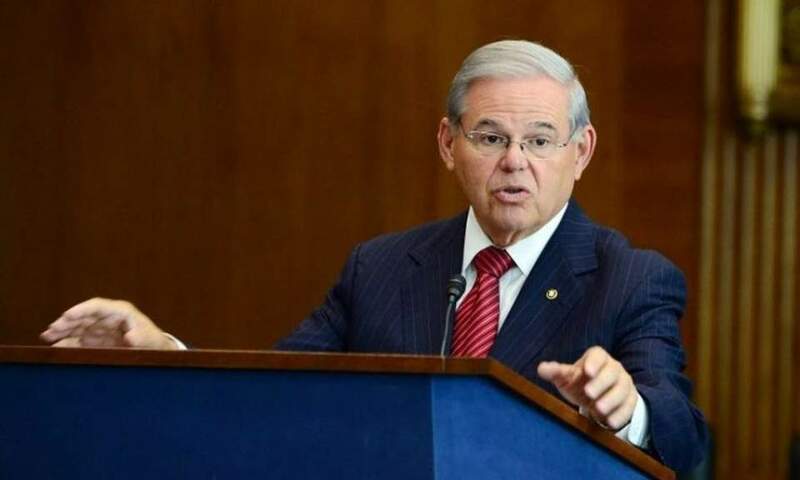 We are in the Youth Committee of the Yazidis Union in Afrin and at the same time we affirm that thanks to the thought of the leader Abdullah Ocalan the Yazidi people were saved from annihilation, we condemn the isolation imposed on our leader and support Leila Guven in her hunger strike, which came close to 100 days. Moreover, the demonstration ended with slogans saluted the resistance of Kurdish leader Abdullah Ocalan.